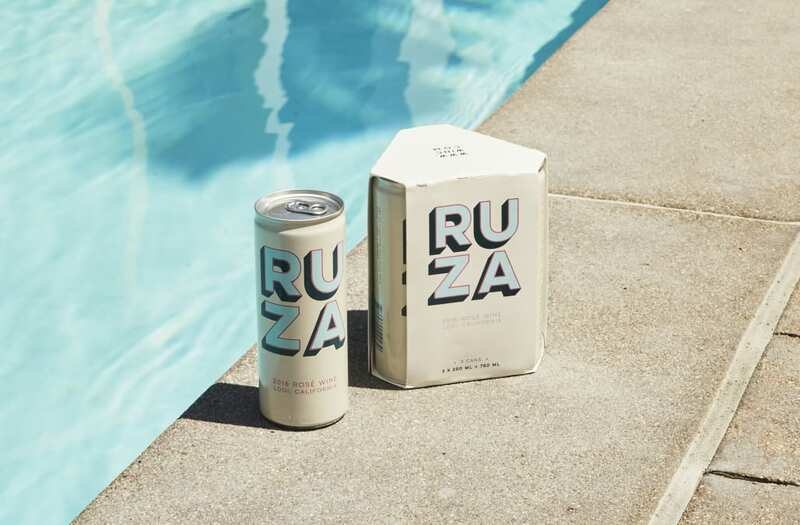 Memorial Day is the unofficial start of summer, which means three months of outdoor drinking at the pool and bringing booze on the go to the beach. One drink, in particular, is changing the game for summer festivities: canned wine. Now, you can take your favorite drink with you wherever you go -- without sacrificing quality. 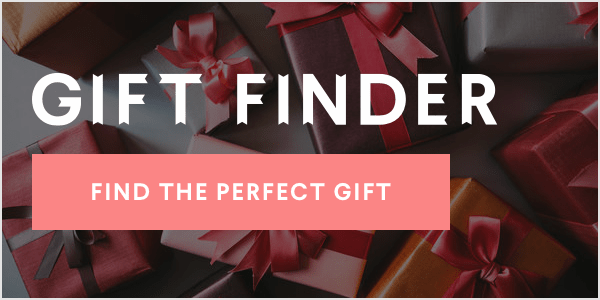 A ton of brands are getting in on the canned wine trend, but we've rounded up a few that should definitely be on your shopping list this season. 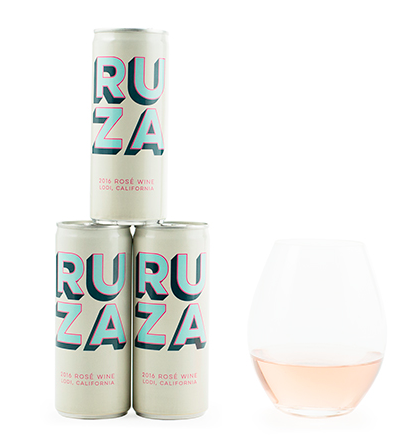 First up is Ruza from digital winery, Winc. It's a rosé (aka what you're replacing water with this summer) with notes of raspberry, cherry and strawberry. The summery taste is perfect for sitting by the pool. Another option comes from Barefoot Wines: their new Moscato Spritzer and Rosé Spritzer. The refreshing drink can be enjoyed over ice, mixed with a cocktail or straight from the can. The Moscato has aromas of tangerines and peaches and has a sweet finish. The Rosé is also peachy, with orange aromas and complementary flavors of raspberry and cherry.